It is important to understand that even though a person may be suffering specifically with Anorexia, Bulimia or Compulsive Overeating, it is not uncommon for them to exhibit behaviors from each of the three. It is also not uncommon for one Eating Disorder to be swapped for another (Example: a person who is suffering with Anorexia switches to Bulimia; a persons suffering with Compulsive Overeating switches to Anorexia). This is why it is important to be aware of THE DANGERS BELOW, all of which are risks no matter what Eating Disorder you suffer with. DO NOT FALL INTO THE TRAP OF THINKING “I ONLY DO THIS A FEW TIMES A MONTH SO I CAN’T BE AT RISK” OR “I DON’T DO THIS ALL THE TIME, I JUST GO THROUGH HEALTHY AND NON-HEALTHY CYCLES” — THAT DOES NOT MEAN YOU ARE NOT IN DANGER, NOR DOES IT MEAN YOU DO NOT SUFFER FROM AN EATING DISORDER. 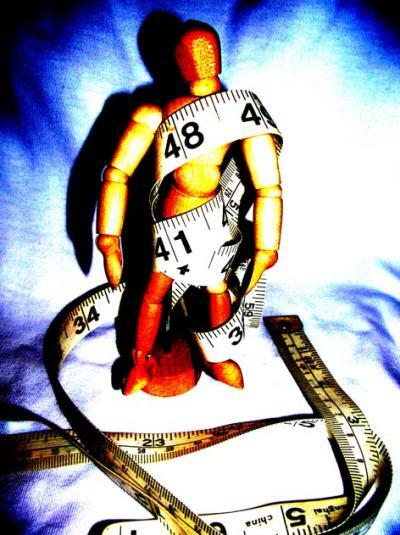 For a list of eating disorder associated dangers and diseases click here.